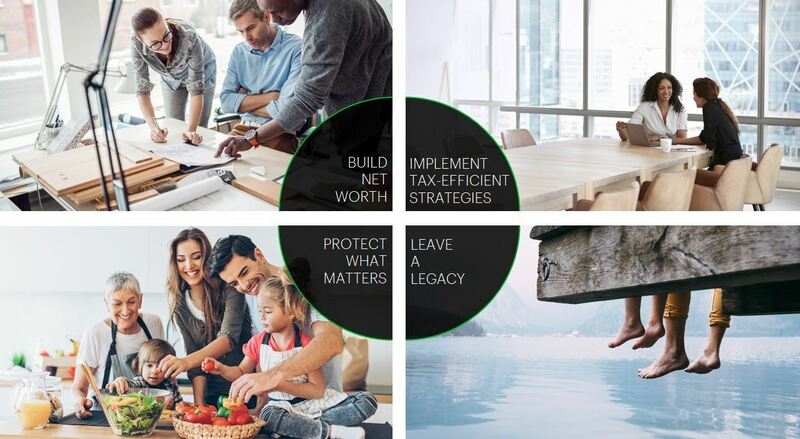 At the MacLean Wealth Advisory Group we offer tailored investment advice and full-service wealth management designed to simplify and enhance your life. We deliver solutions with global scope and insightful expertise, through a deep personal relationship that enables us to truly understand your needs. 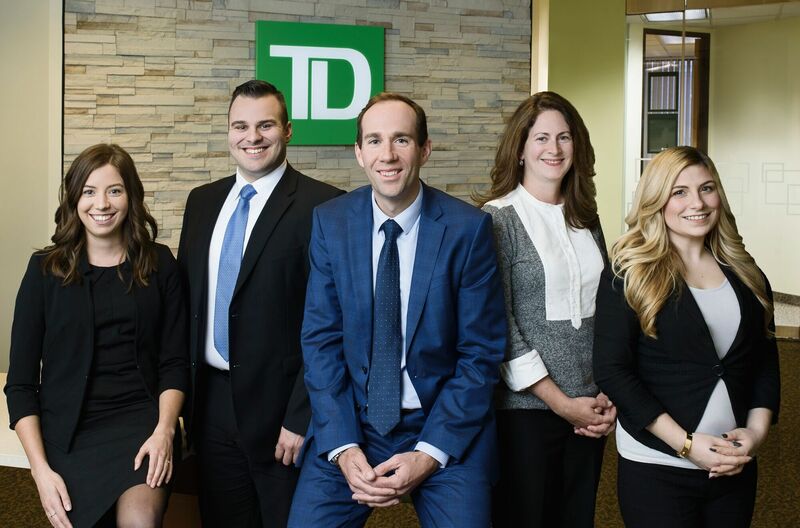 Our long-term commitment means that our wealth services can grow and adapt with you, your family and your business, as you move through the many distinct phases of your life. 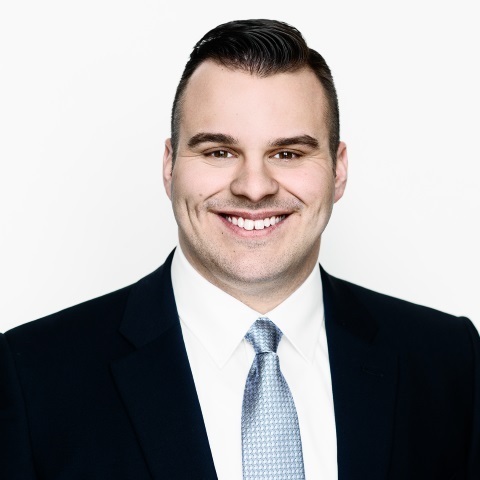 Check out more information on MacLean Wealth Advisory Group. 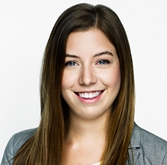 Janelle joined TD Wealth in May of 2014 and has quickly become an integral part of the MacLean Wealth Advisory Group. Janelle provides a wide array of operational support including client service, trade order management, new client onboarding, and account maintenance. 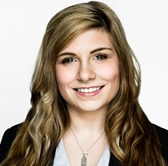 She is a graduate of the University of New Brunswick having earned a Bachelors degree in Finance (BBA) as well as a diploma in Investment Management through the New Brunswick Community College. In her spare time she enjoys running, yoga, volunteering and horseback riding. 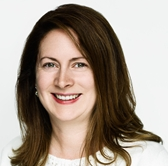 Erin has over 20 years’ experience in the in the customer service industry having held past positons at Exxon Mobil and Bell Aliant prior to joining TD Wealth in 2011. Erin earned her MBA at the University of New Brunswick and provides a wide array of operational support to clients at MacLean Wealth Advisory Group. In all aspects of her career, Erin has focused on delivering the highest level of client service. She lives in Riverview with her husband and in her spare time enjoys photography, greyhounds and travelling. Jenny is the cornerstone connecting our client’s individual needs and incorporating them into day to day business practices. With close to 8 years in the field of providing exceptional client experiences, she also brings to the team her extensive knowledge and understanding of Retail Banking from her time spent working in the field. Jenny is responsible for client care and distribution of capital among various other duties. In her spare time she enjoys nature & outdoor adventure activities, keeping health and happiness the focal point in her life.